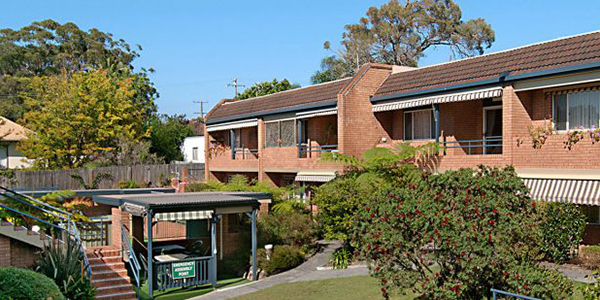 If you live or work in a retirement village, the Queensland government is making some changes to your rights and obligations. A range of new measures have been put in place, with further amendments to come. These will increase transparency and promote respectful relationships between village operators, staff and residents. The introduction of new behavioural standards will clarify the role of operators and staff in supporting the autonomy and freedom of choice for residents in their personal, domestic and financial affairs. The procedure for the payment of exit entitlements has been streamlined, including shorter time frames for settlement. A professional valuation is now required if the parties cannot agree. Amendments to the dispute resolution process will also make it easier for all voices to be heard and to ensure fairer outcomes for everyone involved. Coming soon are legal measures that deliver greater transparency around the financial management of villages, and the introduction of a standard contract and a 21 day waiting period before signing will improve consumer protection for residents. There will also be new requirements for operators to obtain approval for changes to village operations such as redevelopment, change of operator or village closure, and updated guidelines for reinstatement at the end of a residency will clarify who is responsible for costs and ensure a simpler and fairer reinstatement process. Click on the links below to find out more about how these new changes affect you. Book a community information session!